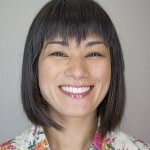 HootSuite’s Solution Partners Program, a program designed for agencies and consultancies looking to demonstrate social leadership by introducing clients to HootSuite, is hosting a webinar geared towards agencies and consultancies who want to improve their clients’ use of social media for businesses. Join HootSuite’s Director of Solution Partners, Aki Kaltenbach and our resident social media consultant, Kemp Edmonds as they walk through the how-to’s of effectively evaluating social media strategies as well as best practices for social engagement in different types of social networks. You can now watch this webinar on-demand! No matter what size agency or consultancy you are, this webinar will help you effectively evaluate and assess your existing and potential clients’ social media strategies. 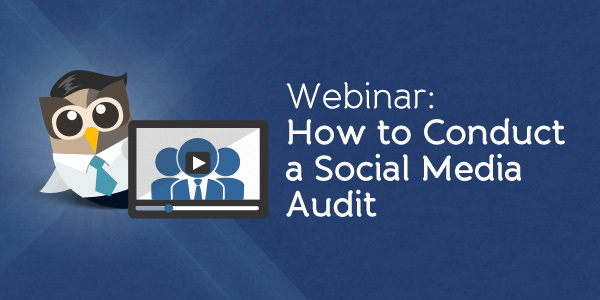 Discover the best practices on how to conduct a rapid social media audit, which will allow you to generate new revenue through strategic planning and execution of social media campaigns. Step-by-step guide to conducting a social media audit for potential clients. Do’s & Don’ts for engaging in social media. Tips on how HootSuite can help improve your social strategy. Register today to explore how your agency can help drive value around social on behalf of both your existing and future clients. HootSuite’s Pro Solution Partner Program is designed for agencies and consultancies looking to demonstrate social leadership and drive recurring revenue by introducing clients to HootSuite Pro. Benefits of the program include exclusive access to HootSuite Partner resources, training and support. Apply today to become a part of our HootSuite Pro Solution Partner program.